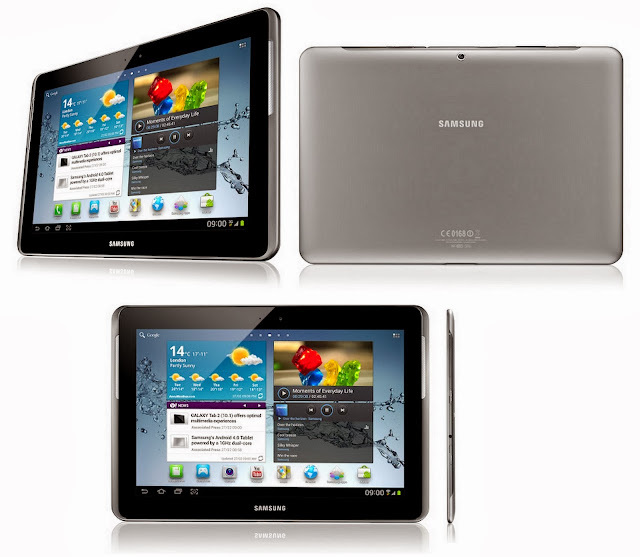 Galaxy Tab 2 10.1 is a powerful device, which provide a pleasant environment while using. Through Tab 2 you can enjoy your all entertainment and discover new thing on internet and will be Communicate with Google+ friends. Its has 1 GHz dual core processor with 1 GB RAM and built-in storage is 16/32 GB.Tab 2 comes with many new features like All-share play, Android Play store, Maps, Music, TV etc. 4.0,Communication,Voice Calling,SIM and Light Design.Tab 2 comes with three colours Red,Black,White.